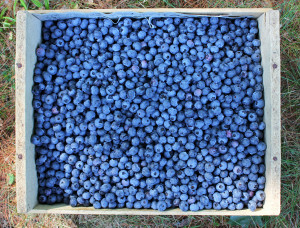 You don’t pick this many blueberries (& more) and just let them sit on the counter. I have been trying to get creative with my blueberry recipes. 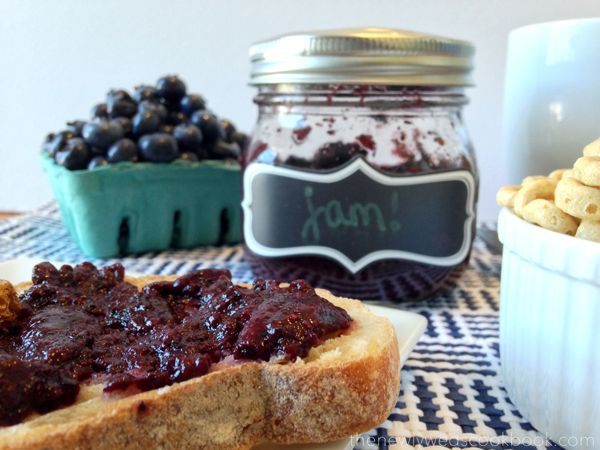 So, today I came up with this: healthy, no sugar added, blueberry jam! 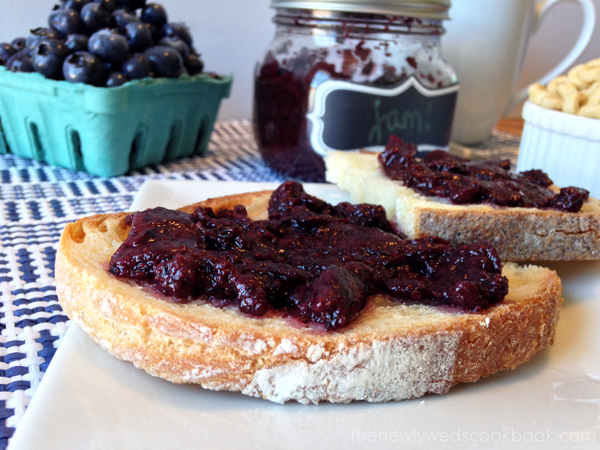 Who doesn’t love a healthier alternative to a breakfast staple?! 1. 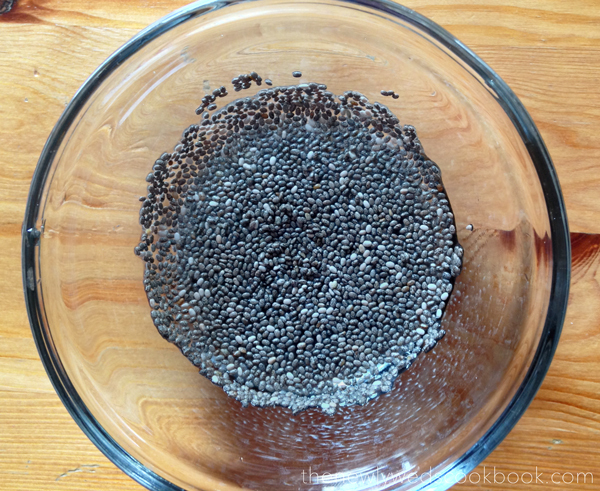 In a small dish, combine the chia seeds in the water and let them soak for 12 minutes. 2. Now, add the blueberries, honey, and the now gel-like chia seeds to a Nutribullet , or blender. Blend for about 20 seconds. 3. 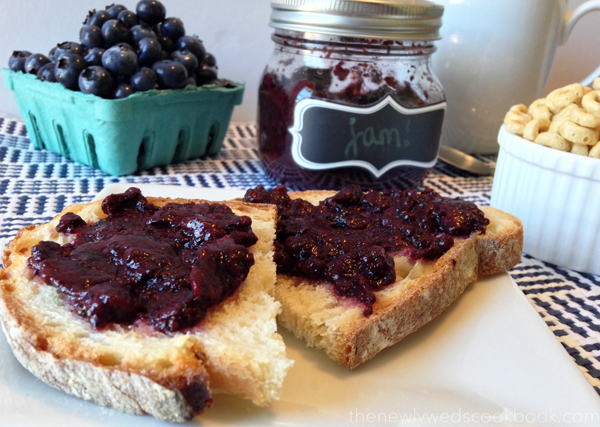 It will appear to be quite liquid-y immediately, but once you put it in your container of choice and then let it sit in the fridge for a few hours, it will become more of a jam consistency. 4. Spread it on some bread, and enjoy!